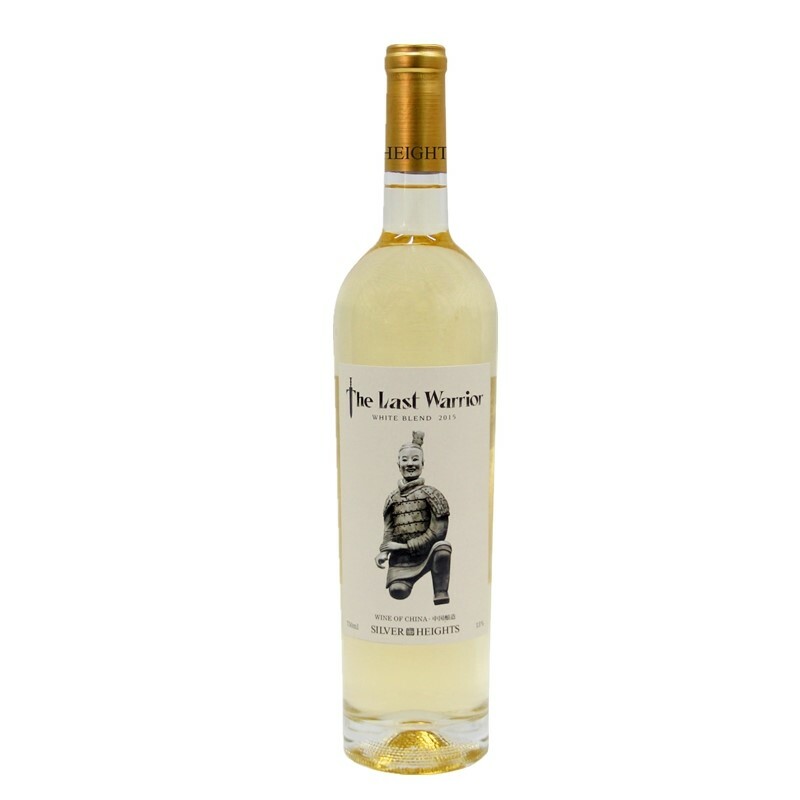 Tasting notes With its light golden color, The Last Warrior opens with a clean nose of flower and fruit, boasting fragrant notes of oragnes and tangerines and toasted hazelnut and almond. On the palate, a charmingly long and fresh beginning gives way to a pure and lustrous body with moderate acidity. 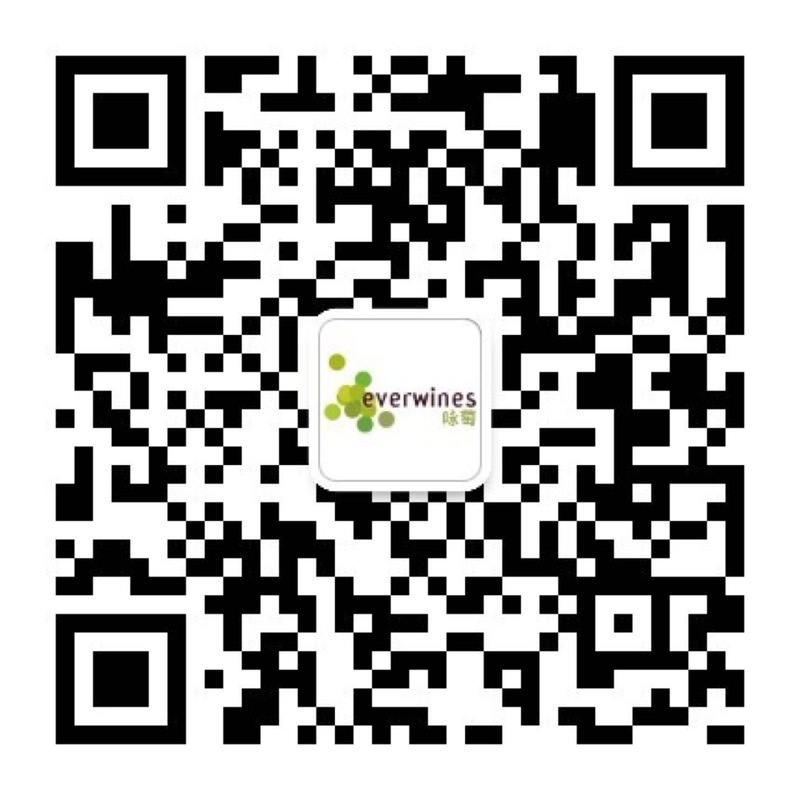 This wine particaularly suits Asian cuisine, and goes remarkably well with seafood and light fowl. Food matching Ideal with asian food. Seafood, game. 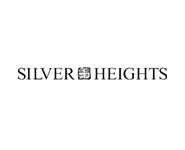 Silver Heights is located on the eastern slopes of Mount Helan in Ningxia Autonomous Region. 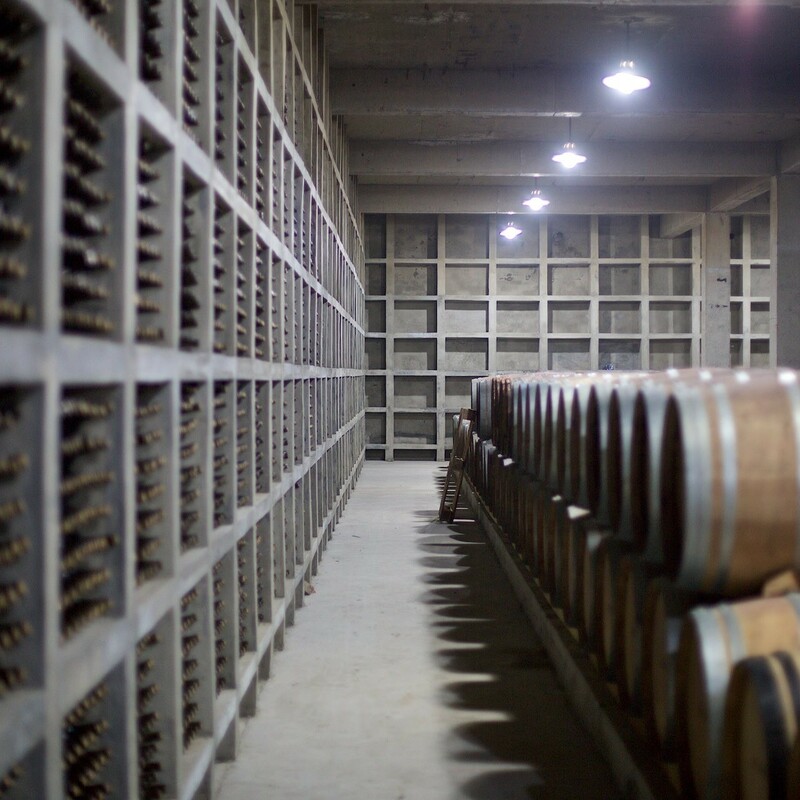 Grapes are harvested at an altitude of 1,200 metres, making it one of the highest vineyards in China. 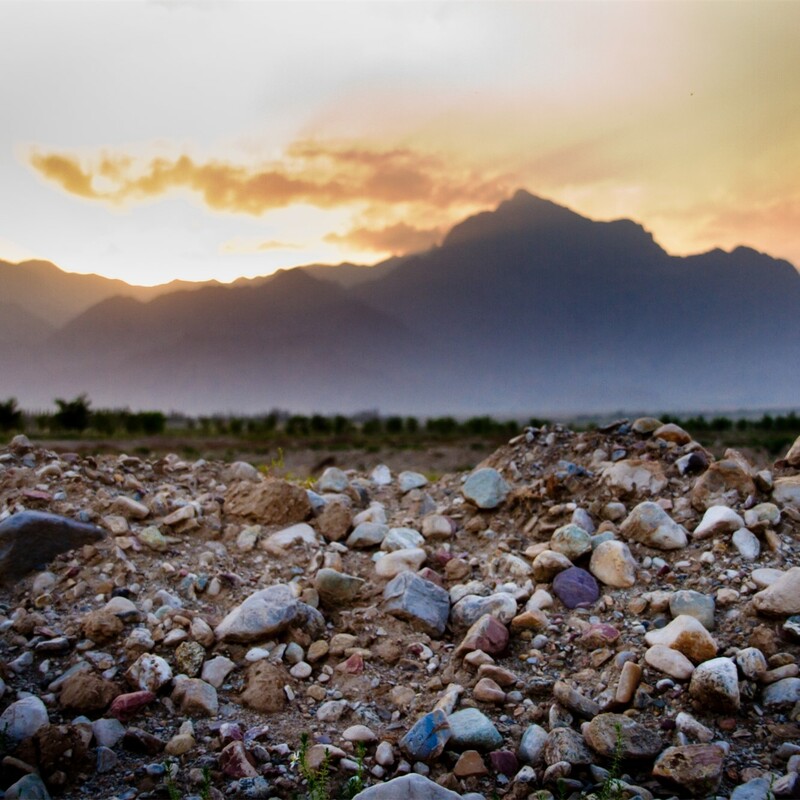 Blessed with ample sunshine and a great depth of stony soil which forces the roots of the vines to venture deep into the ground for water and minerals, the terroir is ideal for viticulture. Exquisite techniques from French oenology were employed for the wines, imparting an influence from the Old World. 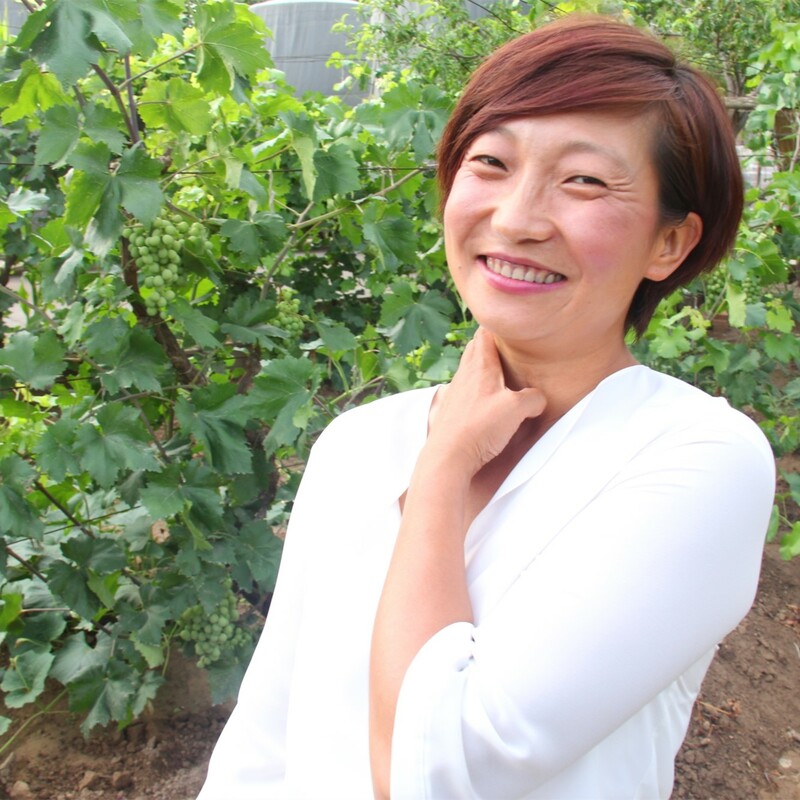 Silver Heights is headed by Emma Gao, holder of a Diplôme National d'Oenologue from Bordeaux (France) and one of few female Chinese winemakers in the industry. Emma honed her winemaking skills during internships with renowned estates in Bordeaux – Château Calon-Ségur and Château Lafon-Rochet. Silver Heights is definitely another tribute to Chinese wines of exceptional quality. The Last Warrior wine is a tribute to the Chinese people growing vines and making wines of international renown and quality. 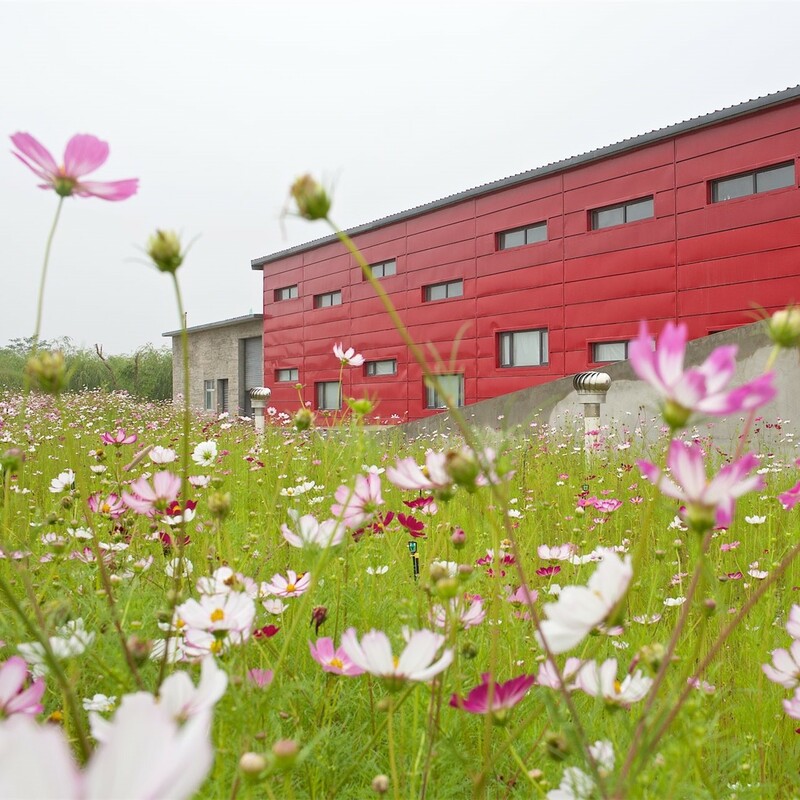 We wish to preserve and cherish the efforts of our people, like a brave Terracotta warrior guarding the last frontier of a treasured land. Long Live CHINA!! 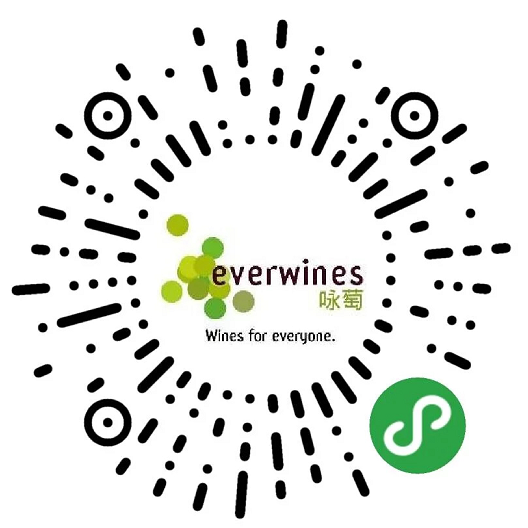 Long Live Chinese wine! !